Prezentare The Seth books are world-renowned for comprising one of the most profound bodies of work ever written on the true nature of reality. 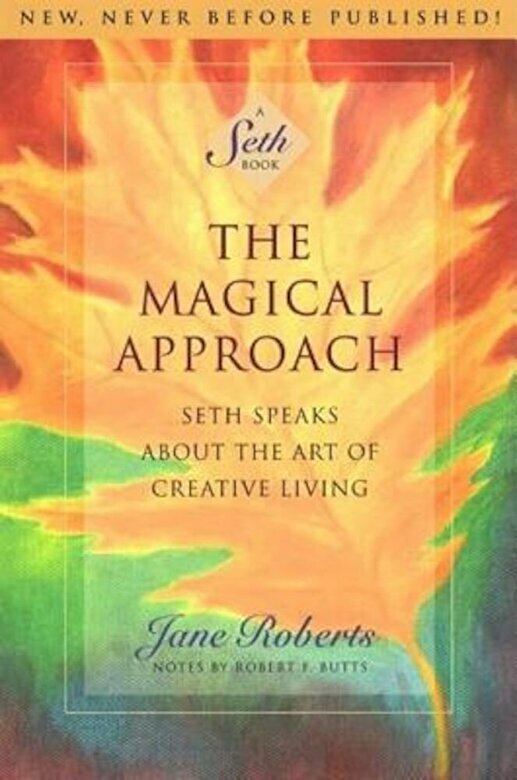 In this brand new volume of original material, Seth invites us to look at the world through another lens a magical one. Seth reveals the true, magical nature of our deepest levels of being, and explains how we have allowed it to become inhibited by our own beliefs and conventional thinking. We are indeed dealing with two entirely different approaches to reality and to solving problems methods we will here call the rational method and the magical one. The rational approach works quite well in certain situations, such as mass production of goods, or in certain kinds of scientific measurements but all in all the rational method, as it is understood and used, does not work as an overall approach to life, or in the solving of problems that involve subjective rather than objective measurements or calculations. The magical approach has far greater weight, if you use it and allow yourselves to operate in that fashion, for it has the weight of your basic natural orientation.